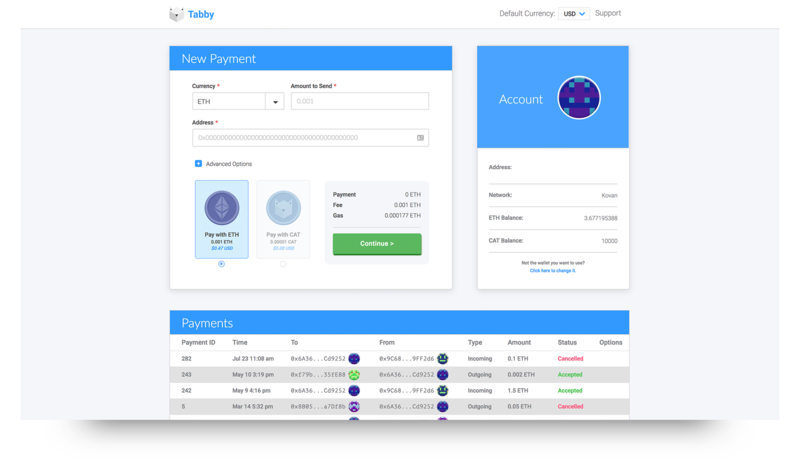 Last week we opened up applications for beta testers for the brand new, unreleased version of Tabby Pay. We’ve heard back from a handful of individuals so far, but we’re still actively seeking more initial beta testers before we move into open beta. 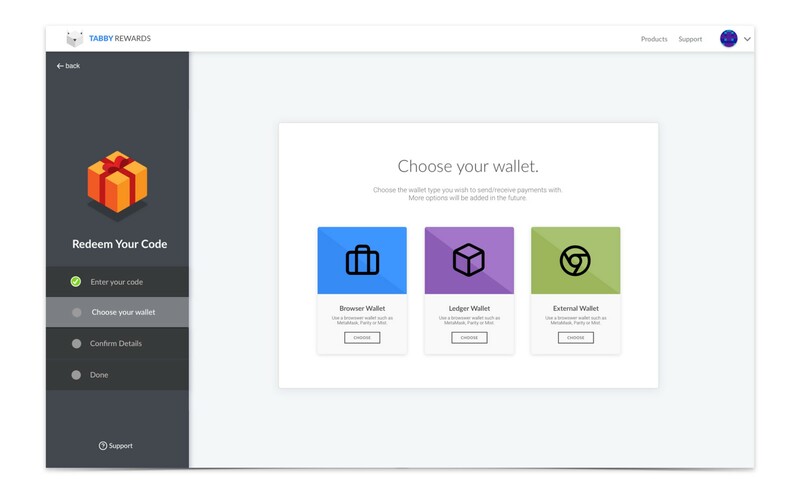 Since we’re almost ready to ship the next release of Tabby Pay to open beta, we’re starting to shift our dev resources back to building Tabby Rewards. One of the biggest benefits of Tabby Rewards is the ability to mass distribute your tokens in unique and exciting ways. Similar to coupon codes, there are dozens of effective ways to incentivize users. However, as we’ve talked about before , there are a number of hurdles that we need to overcome before we can deliver a product that will perform at scale. Over the course of the next few weeks we’ll dive into some of these challenges in a bit more detail, as well as solicit feedback from our community that could help us prioritize which problems we tackle first. It should be noted that we’re also exploring potential partnerships that may result in a collaborative development effort, in order to build more innovative products that reach a wider audience. We’ve been particularly quiet on this front, as things are still in the exploratory phase and nothing has been confirmed yet, but we’re hoping to have more info that we can share publicly in the months ahead.